Hungary became richer when in 2011 a national monument from the period of the Monarchy, the Royal Waiting Room was reconstructed with the subsidy of Norway Grant based on the original plans from 1882. The building is really majestic and its function was to offer comfort to the ruling couple Emperor Franz Joseph and Empress Elisabeth who arrived in Gödöllő from the capital city. 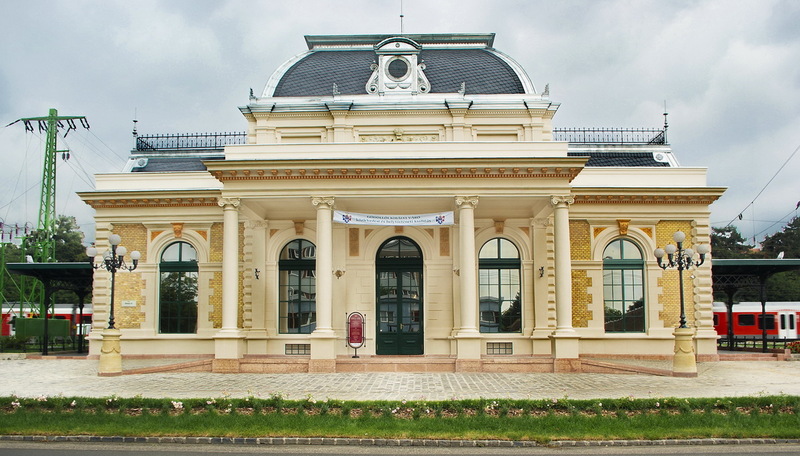 A royal waiting roomwas built in the two major railway stations of Budapest, in the Eastern and Western Railway Station, too but neither of them is a separate building like the elegant waiting room built in neo-Renaissance style in Gödöllő. Franz Joseph’s waiting room with green silk wallpaper and Queen Elisabeth’s waiting room covered with light yellow silk is connected with a Princely Waiting Room with dark red tapestry. No results!Currently, there is no program matches the search criteria.